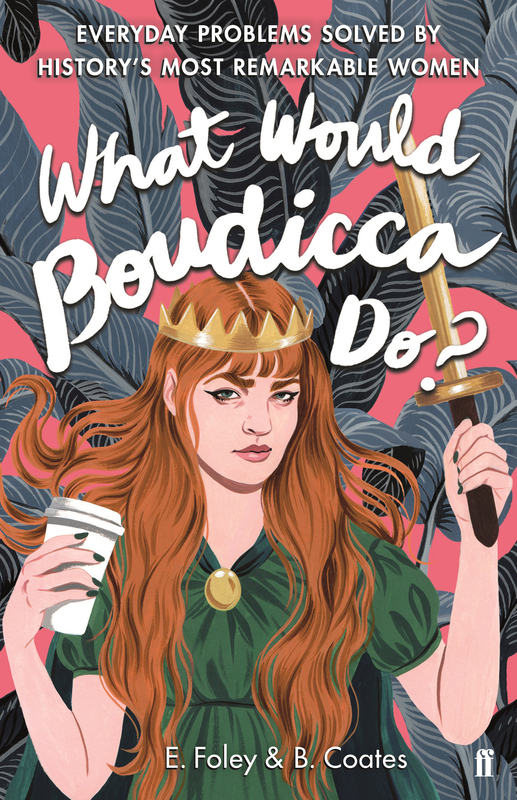 Home>Browse>Books>General Books>Humour & Gift>What Would Boudicca Do? E. Foley and B. Coates are editors based in London. They are the authors of the bestselling Homework for Grown-Ups, as well as Advanced Homework for Grown-Ups, Shakespeare for Grown-Ups, and the Homework for Grown-Ups Quiz Book.